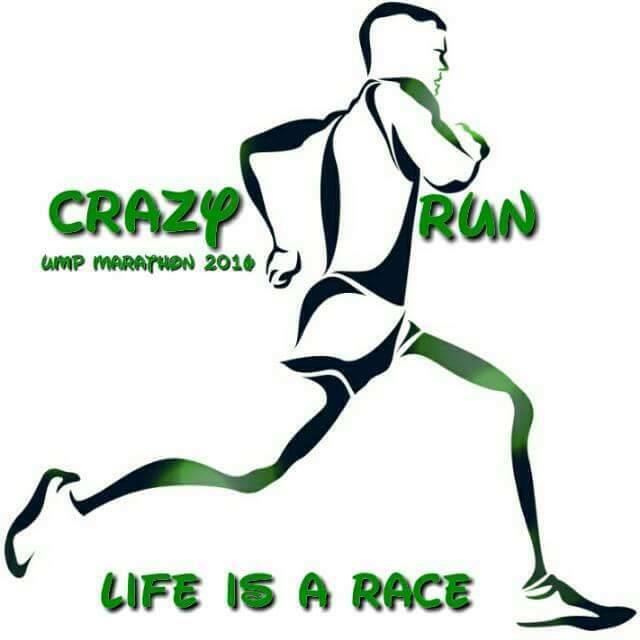 Crazy Run: Life is A Race 2016 | JustRunLah! 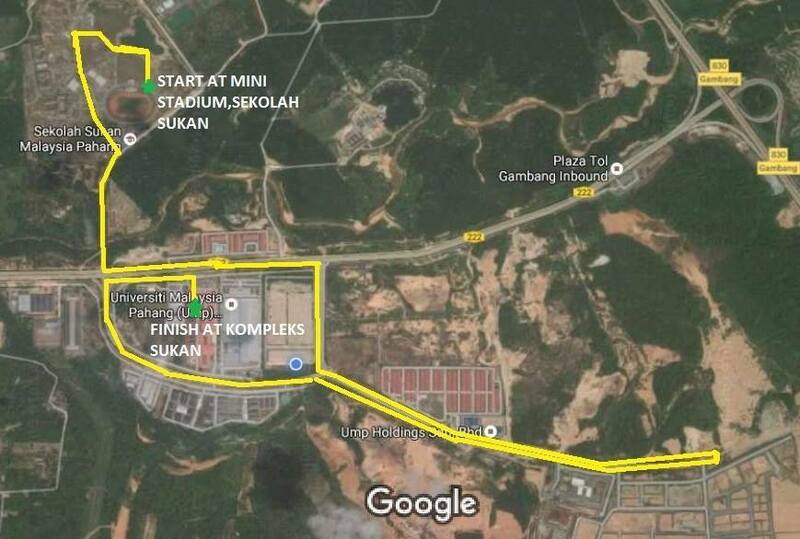 Program Crazy Run: Life is a Race 2016 is organized by Science, Industry and Technology Experts Society (SCITEXS) and Student Affairs & Alumni Department (SAFFAD) University Malaysia Pahang collaborate together with UMP Health Centre, GENESIS, brooks, and UMP Student Council to create a platform for all Malaysian to practice healthy lifestyle. We invite men, women and students from different states and cultures to participate. To run, to enjoy, and to have healthy lifestyle together.